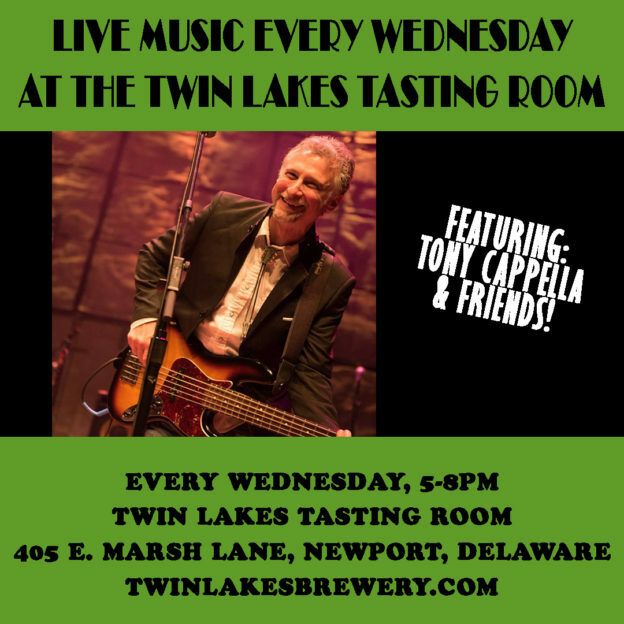 Come down to the Tasting Room every Wednesday for live music from Tony Capella and a different group of buddies every week! Stay tuned to social media to find out exactly who is playing with Tony each week. We have light fare from Sugarfoot Catering available such as chips & dip and slider sandwiches. Don’t forget we encourage you to bring your own food to the Tasting Room also! See you every week. This entry was posted in Tasting Room Event on January 17, 2018 by Edward Poore.